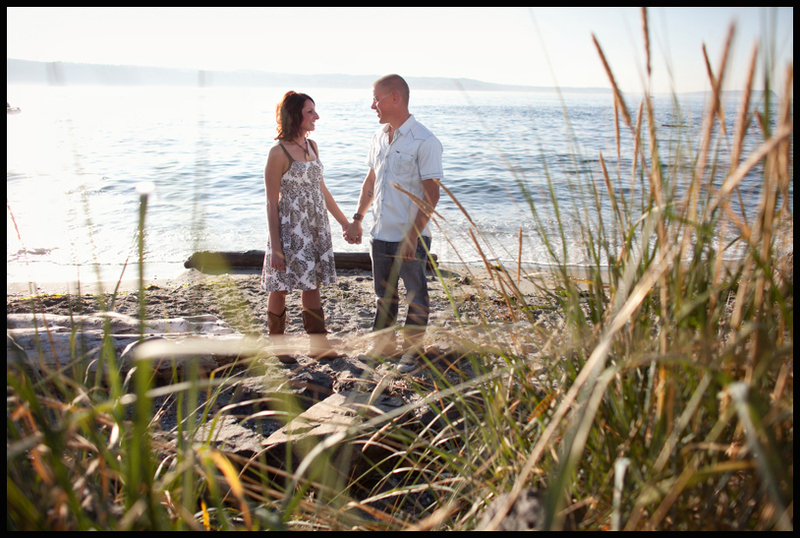 On my most recent trip up to Seattle for a couple weddings, I met up with Lindsey and Mike for their engagement session. 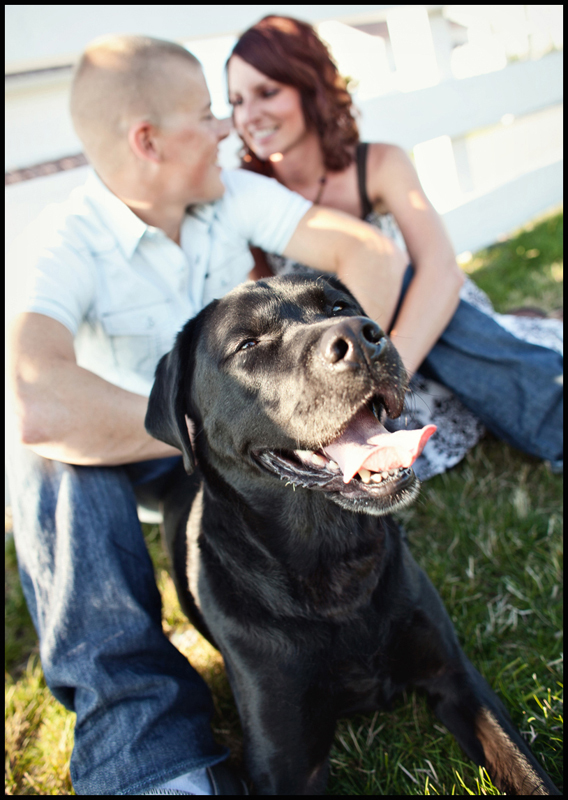 They also brought along their cool dog Bennett, who was also very photogenic! 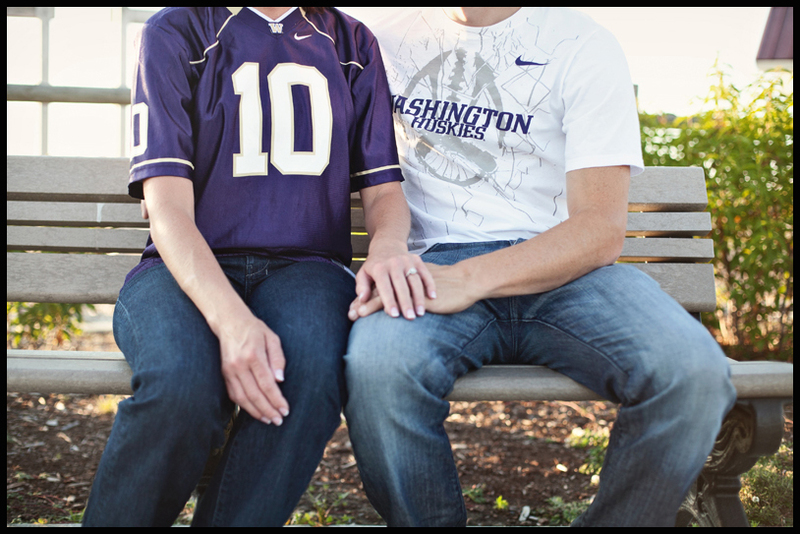 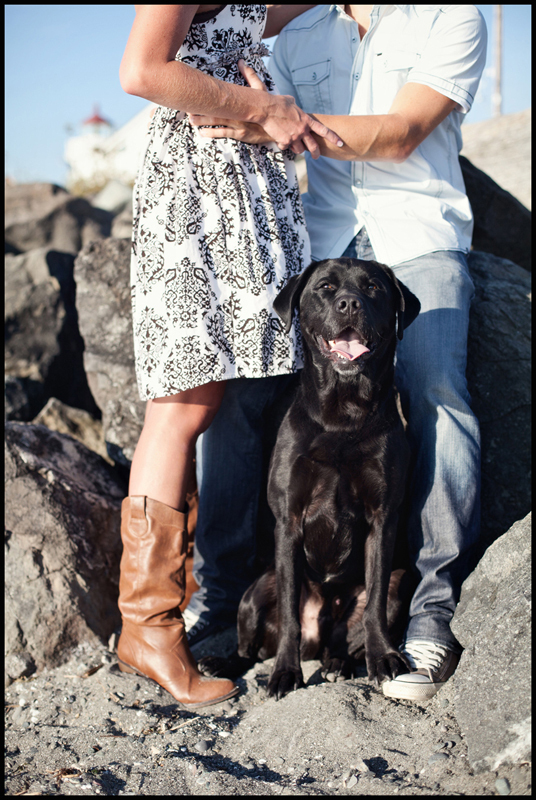 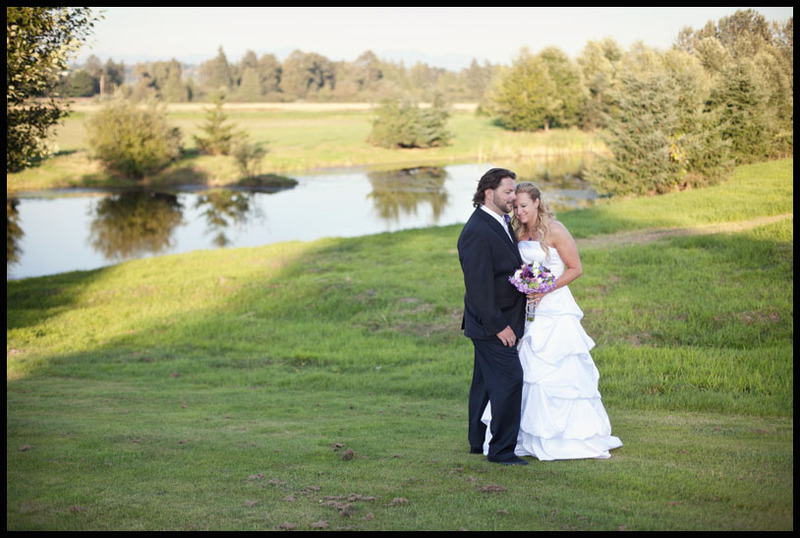 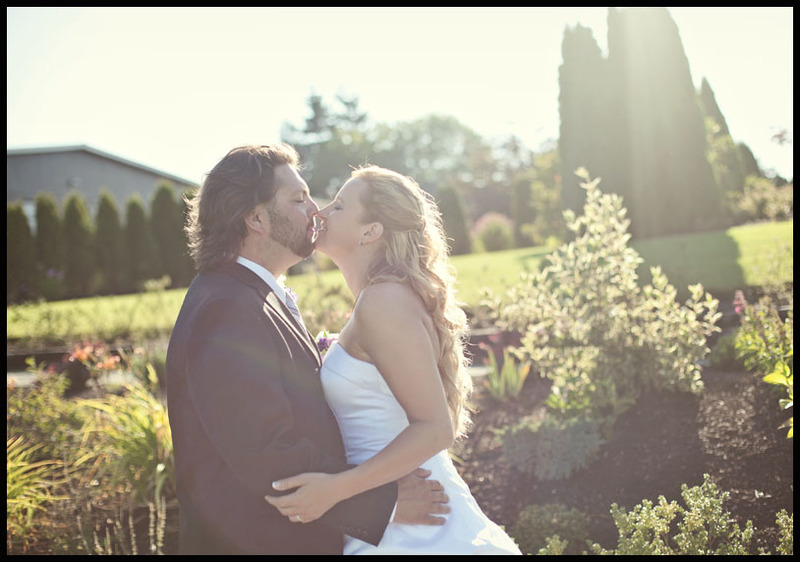 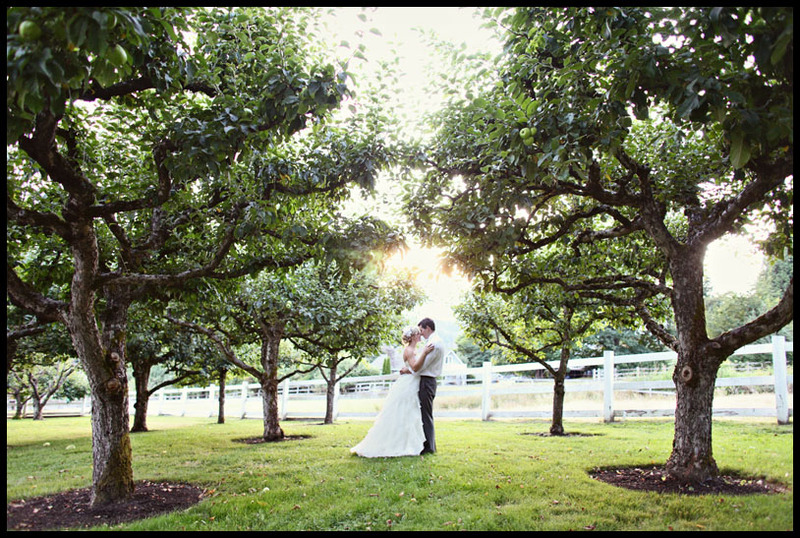 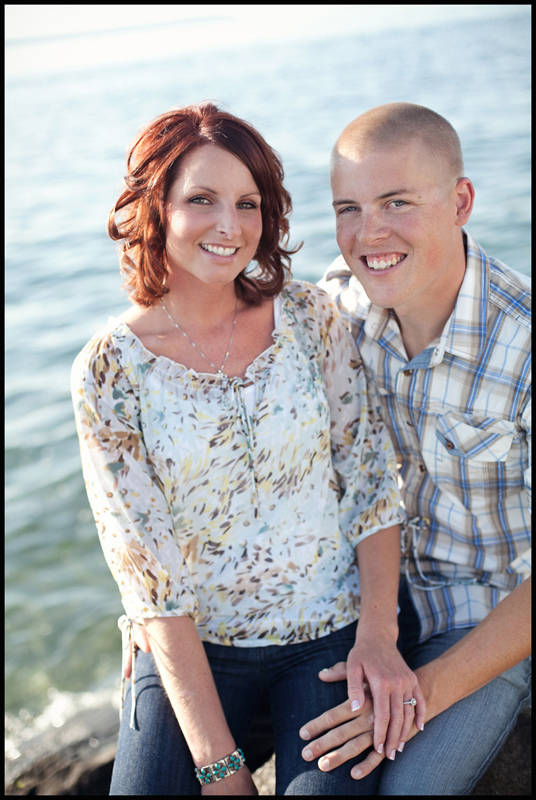 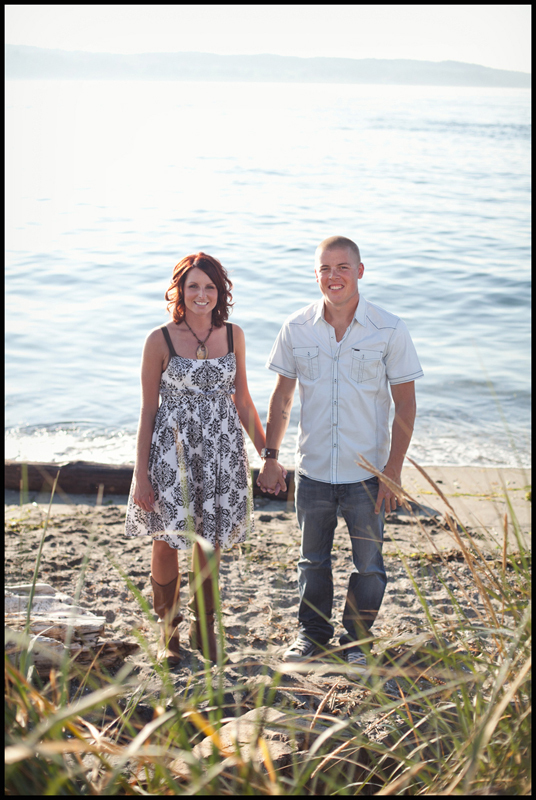 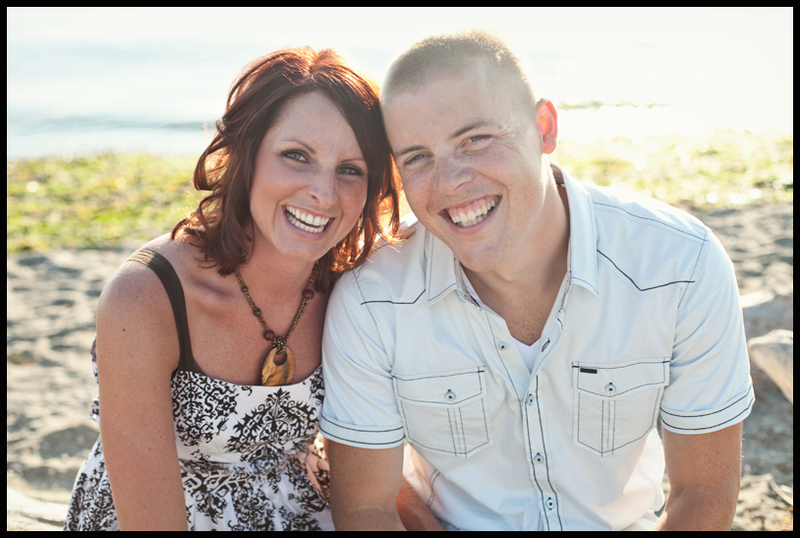 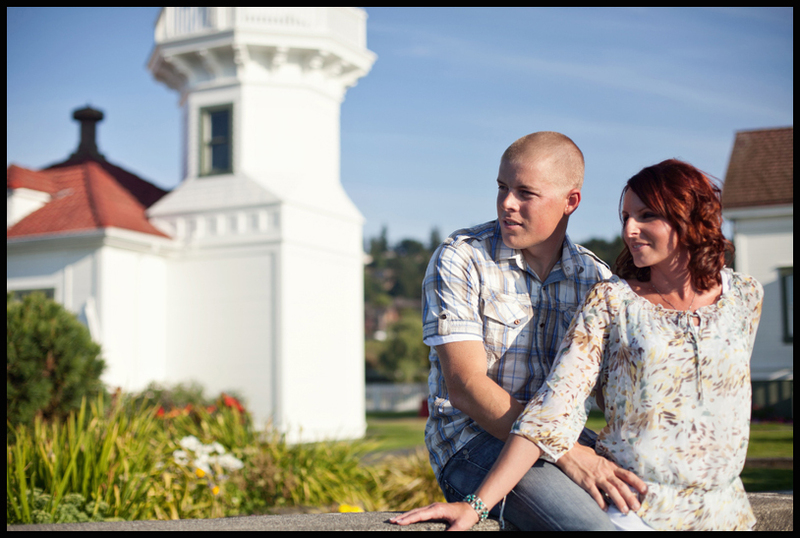 We had a great time out at Lighthouse Park in Mukilteo and I can’t wait for their wedding next summer! 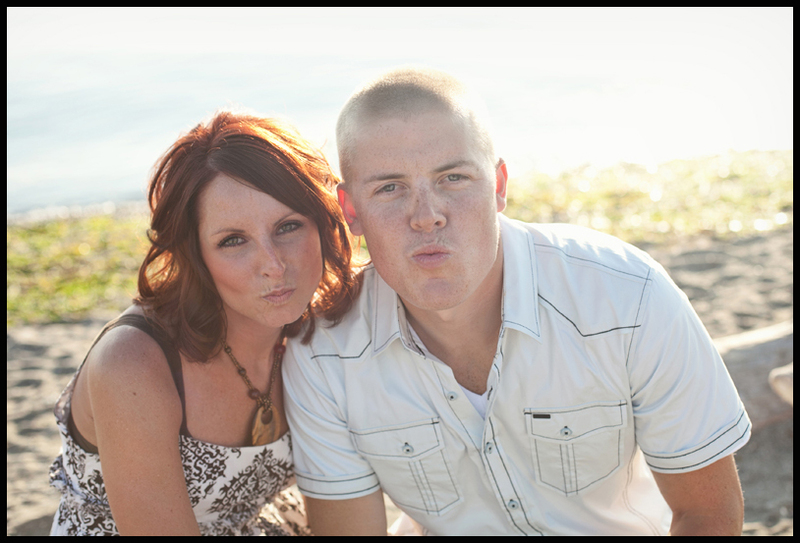 I wanted to see their best Zoolander impression…pretty dang good!